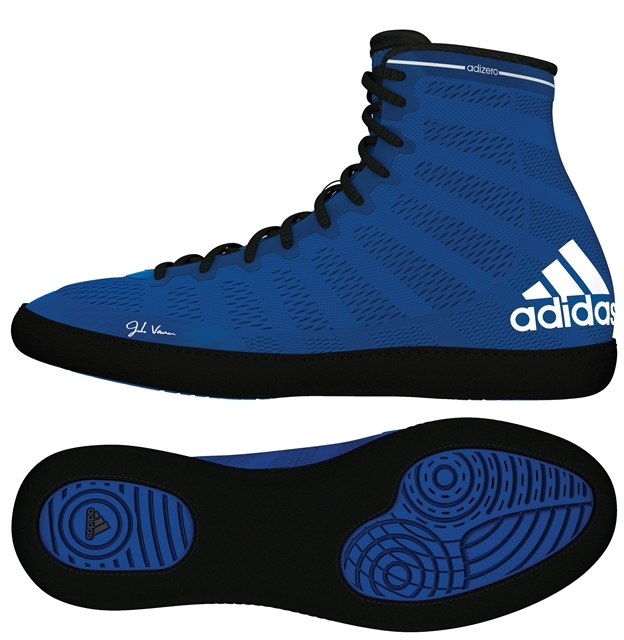 Jake Varner's signature adizero wrestling shoe. Performance features for the elite level wrestler. Extreme lightweight upper with the new adizero outsole for excellent grip and speed. 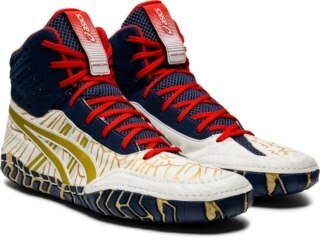 Upper is designed with engineered mesh for that "broken in" feel right out of the box...fits like a sock. 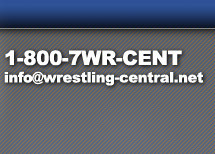 Designed and tested by the world's best international wrestlers. Available Spring 2016, order now! !